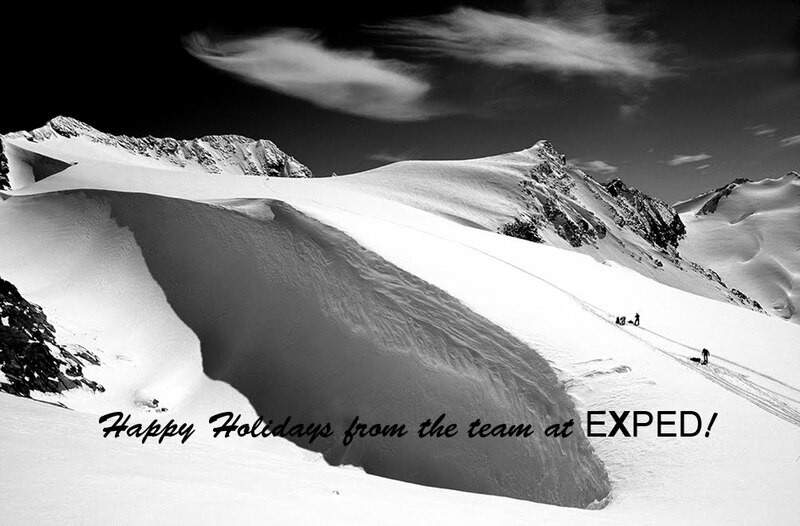 It's been a great year here at Exped LLC - adventure at every turn. And we want to take this opportunity to thank our loyal customers and wish you all a happy and healthy holiday season. We have plans to spend time with our families, ski, sit by the fire, read good books, and raise glasses to the adventure of life.